Here’s a simple yet hard online game using colored marbles. Object of the game: Try to get as many colored balls of the same color in a row/group next to one another. It’s a race: You’ll notice the tall orange bar along the side slowly ticks away the time. 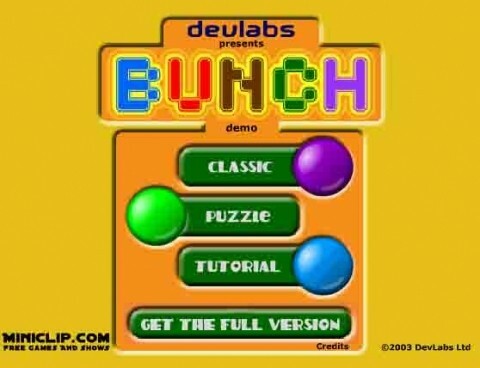 How to score: Every time you have a bunch of like-colored balls next to one another (in one spot on the board, or in several spots on the board), tap the Spacebar (or hit the “Collect” bar) and you are awarded those points. How to win: “Collect” as many points as you can in the allotted time period. You keep going until the time runs out. That’s not so great… I’m sure you can beat my score in no time. 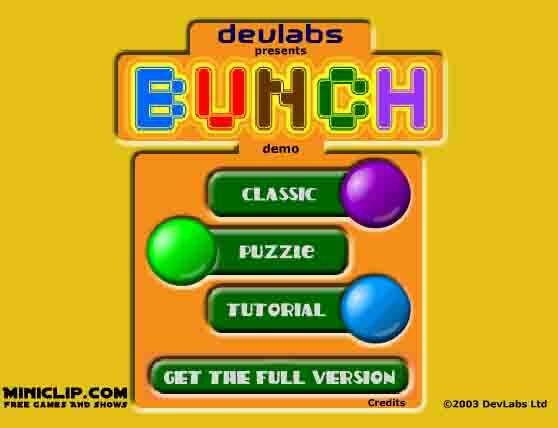 If you want to play the “puzzle” version, simple click on “QUIT” at any time, and you’ll be returned to the main menu where you can choose the “classic” or “puzzle” versions of the game.